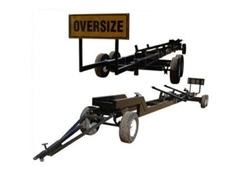 Duraquip have a wide range of trailers that can be used for for a variety of applications on the farm. 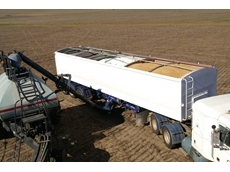 25/10/12 - There are countless types of comb trailers and trailer manufacturers out there, so how do you find the one that best suits the harvesting requirements of your property? 24/10/12 - In the freight and transportation industry time is often of the essence and new cost-saving methods are welcomed with open arms.